Premium Aluminium Blind 109501 Aluminium blinds look very elegant in offices and cabin windows.. 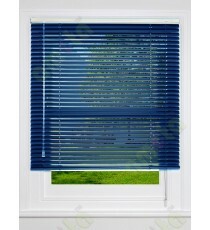 Premium Aluminium Blind 109502 Aluminium blinds look very elegant in offices and cabin windows.. Premium Aluminium Blind 109503 Aluminium blinds look very elegant in offices and cabin windows.. 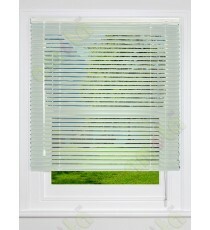 Premium Aluminium Blind 109504 Aluminium blinds look very elegant in offices and cabin windows.. Premium Aluminium Blind 109505 Aluminium blinds look very elegant in offices and cabin windows.. Premium Aluminium Blind 109506 Aluminium blinds look very elegant in offices and cabin windows.. 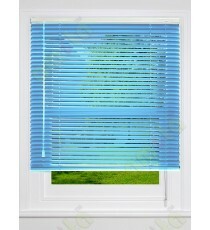 Premium Aluminium Blind 109507 Aluminium blinds look very elegant in offices and cabin windows.. Premium Aluminium Blind 109508 Aluminium blinds look very elegant in offices and cabin windows.. 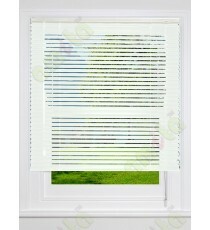 Premium Aluminium Blind 109509 Aluminium blinds look very elegant in offices and cabin windows.. Premium Aluminium Blind 109510 Aluminium blinds look very elegant in offices and cabin windows.. Premium Aluminium Blind 109511 Aluminium blinds look very elegant in offices and cabin windows.. Premium Aluminium Blind 109512 Aluminium blinds look very elegant in offices and cabin windows.. Premium Aluminium Blind 109513 Aluminium blinds look very elegant in offices and cabin windows.. Premium Aluminium Blind 109514 Aluminium blinds look very elegant in offices and cabin windows.. 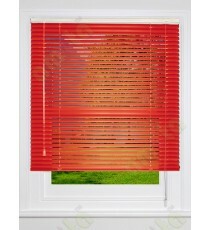 Premium Aluminium Blind 109515 Aluminium blinds look very elegant in offices and cabin windows..